The basic service is perfect for any car at any time. This service includes an engine oil and filter change, with a full inspection and report of the vehicle. 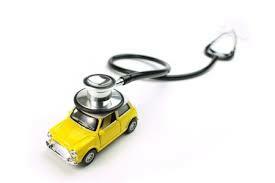 This is perfect if the car is of age or is overdue for a service and the condition of the vehicle is unknown. 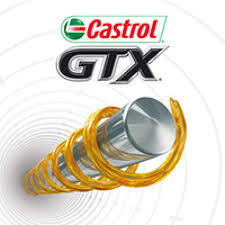 Only high quality Castrol lubricants are used and high quality spare parts and filters which meet or exceed OEM specifications. The inspection is quite comprehensive and includes inspecting all fluid levels and conditions, all suspension components, brakes, tyres(condition and pressures, Inc. spare), and any other serviceable components, such as spark plugs, drive belts, timing belts, checking for leaks etc. If any items require attention, you will receive a report and a written guaranteed quote for each item.